to make this page featuring gorgeous piglets from a visit to a farm at Easter. Finally I used Shimelle's use ink/mist challenge with an old sketch from My Scraps and more Sketches to feature another pig. He is part of a pair that my friend has bought and is raising them until Christmas dinner.....she has named them Sausage and Bacon!! Great pages! 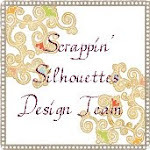 Thank you for playing along with us at My Scraps & More! Excellent pages! I played a little catch-up too but haven't linkd them to her blog. I love the way you combine challenges and sketches to do layouts - I have enough problems just working with one challenge! Beautiful work! Thanks for playing along with us at My Scraps & More! Well done you for combining so many challenges in one hit!!! Great pages! 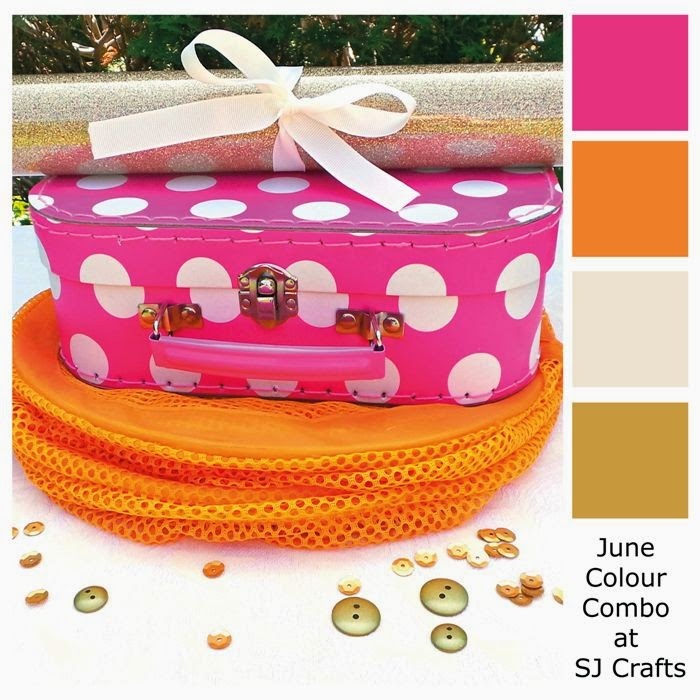 Thanks for playing along with the S J Crafts Colour challenge! 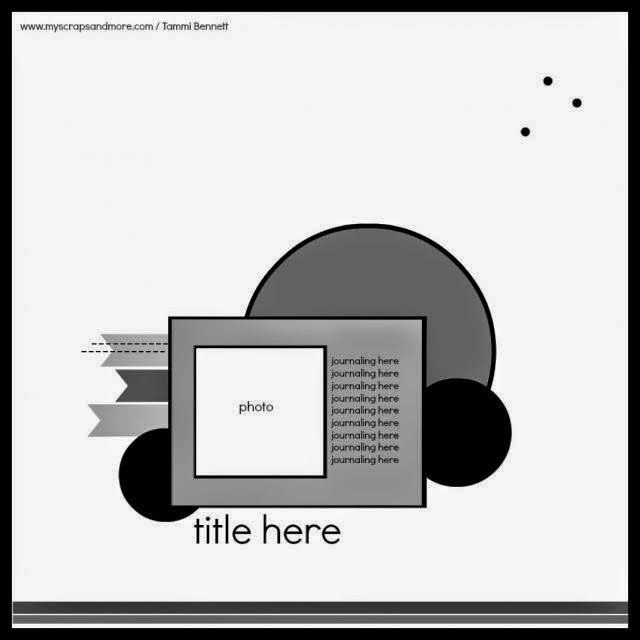 Awesome layouts! Thanks for playing along with us at My Scraps & More! Beautiful pages! Thanks for joining us at My Scraps & More! 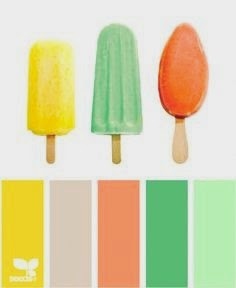 Cute pages, I love the soft colors on all of them. Great take on the sketch. Thanks for joining us at My Scraps and More! Great collection of pages Ruth. These are fantastic pages!! Thanks for joining us over at My Scraps & More! !